Full of stunning florals, hearts and beautiful repeat patterns the First Edition Pretty Posy collection is both elegant & stylish. 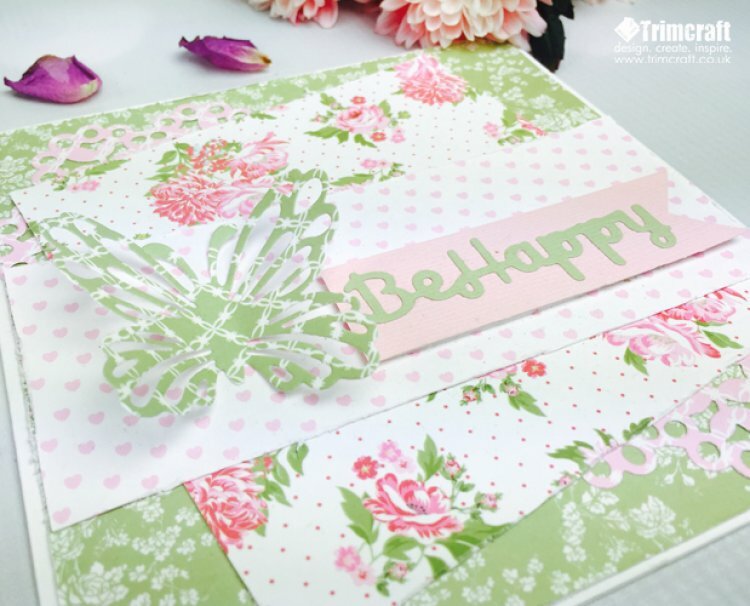 This premium paper collection blends traditional heritage and design with vibrant modern spring colours; to offer fresh inspiration for your craft projects. The 200gsm pad contains two pearlescent effects, two fabric & four spot UV papers and half double sided designs. These designs and effects are going to be perfect for your bright and colourful springtime makes. There are also coordinating scrapbook albums and with it’s gorgeous floral design, great for holding your photos and layouts! This collection will be in the shops in the next few weeks, make sure to look out for the First Edition Pretty Posy paper pads to add a floral glisten to your crafty projects. We can’t wait to see how you use these designs in the project gallery!